You helped organize the Fedora booth for FLISOL 2017! Thanks for your help. 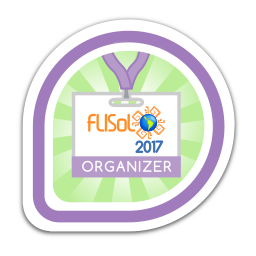 Last awarded to asoliard on 2017-08-26.